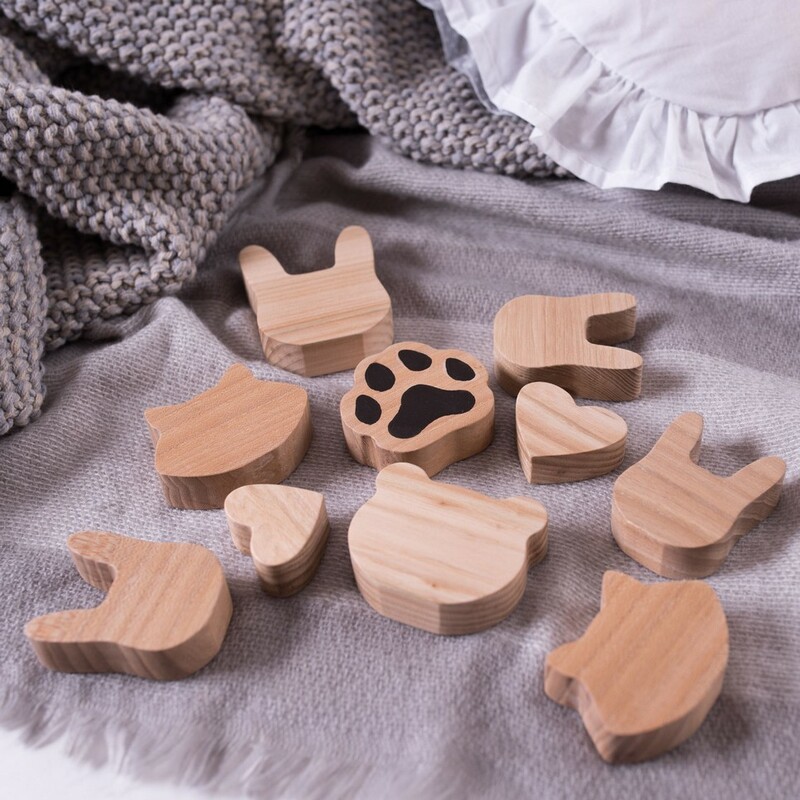 Let your children create their own story with the Mini Pet Paws Wooden Toys, a wonderful educational wooden toy that is fun to use. 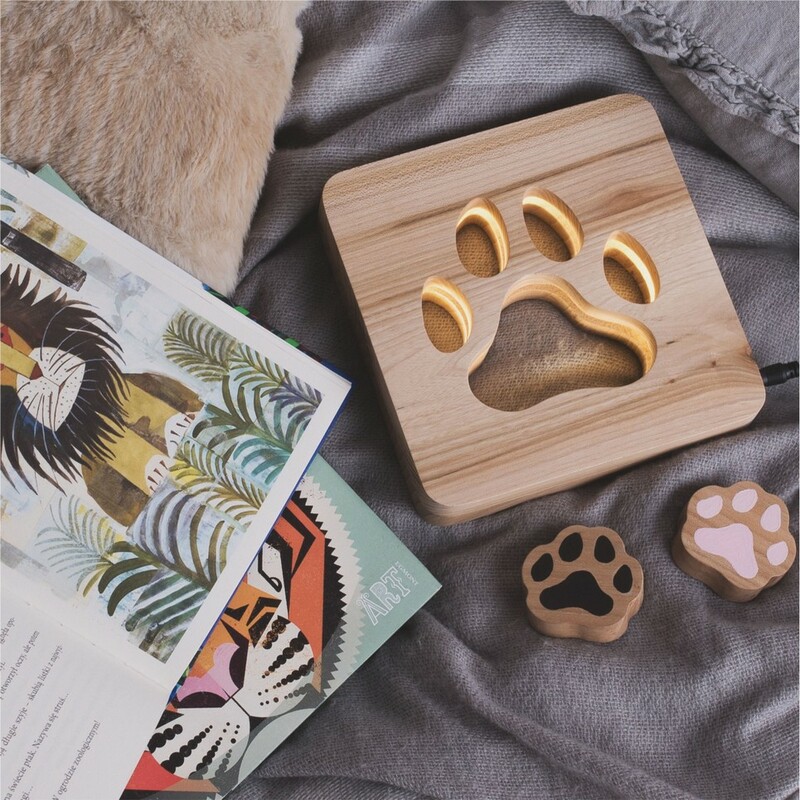 It will help to inspire language development and imaginative play. 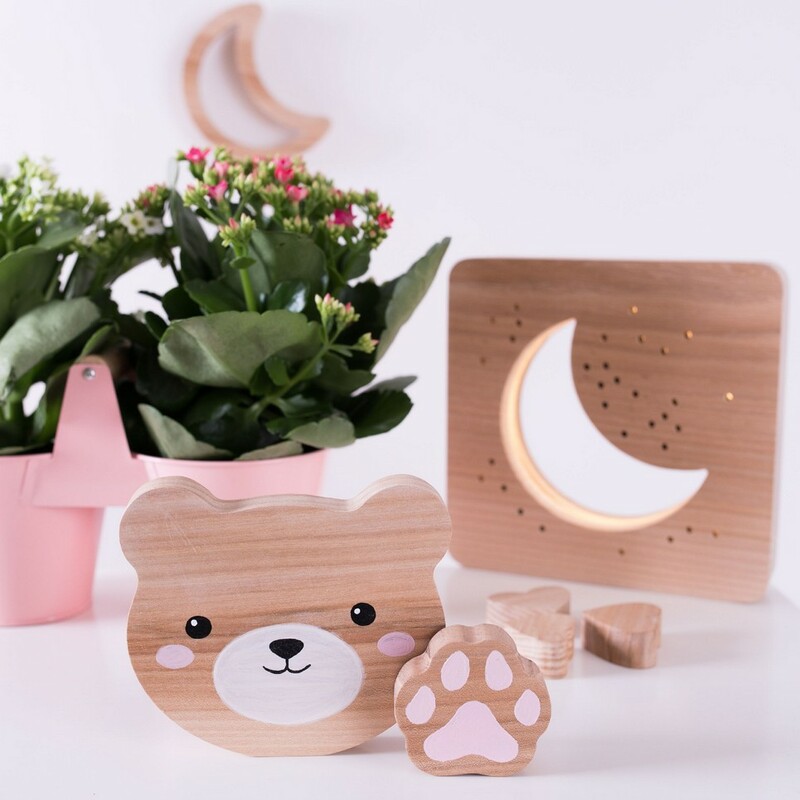 This handmade children’s wood toy is sturdy, chunky and robust and, when not in use, will look lovely displayed on a bookshelf or windowsill.